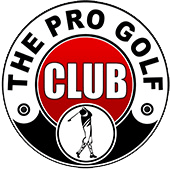 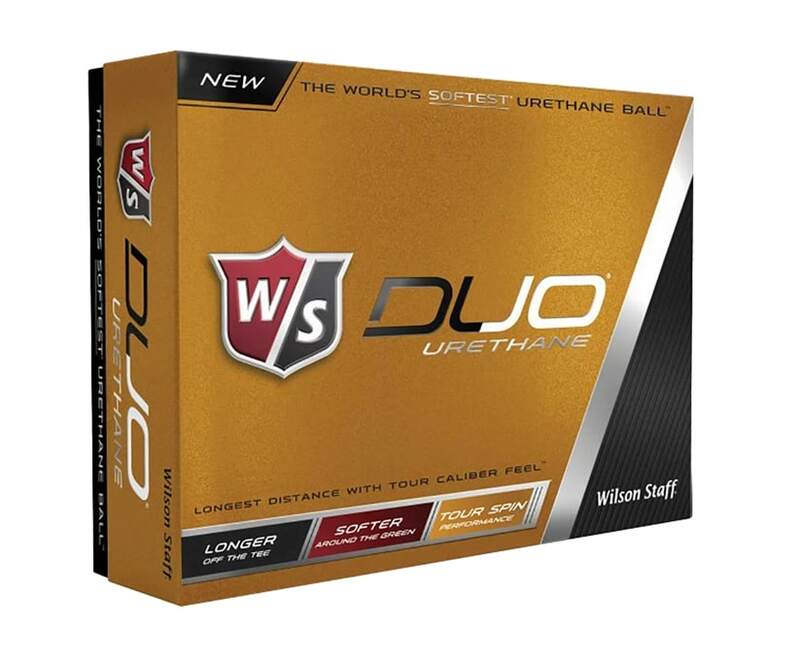 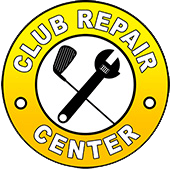 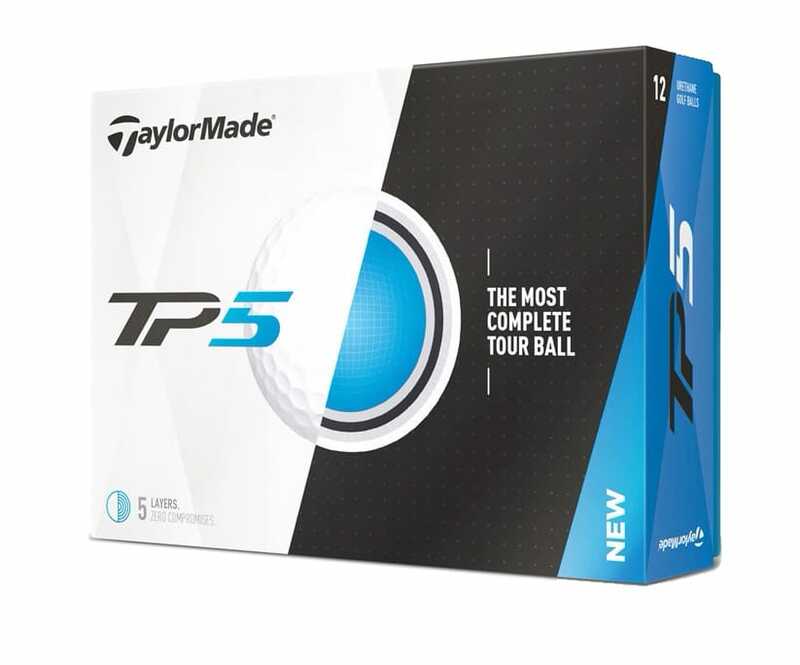 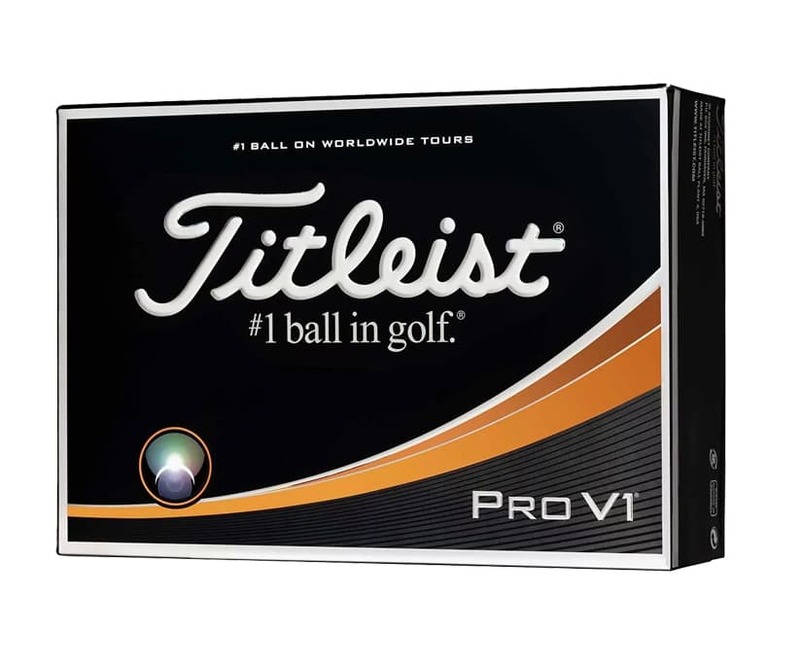 Pro Golf Giveaway – Enter To Win! 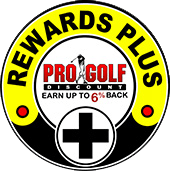 Come into your local Pro Golf Discount and enter to win. 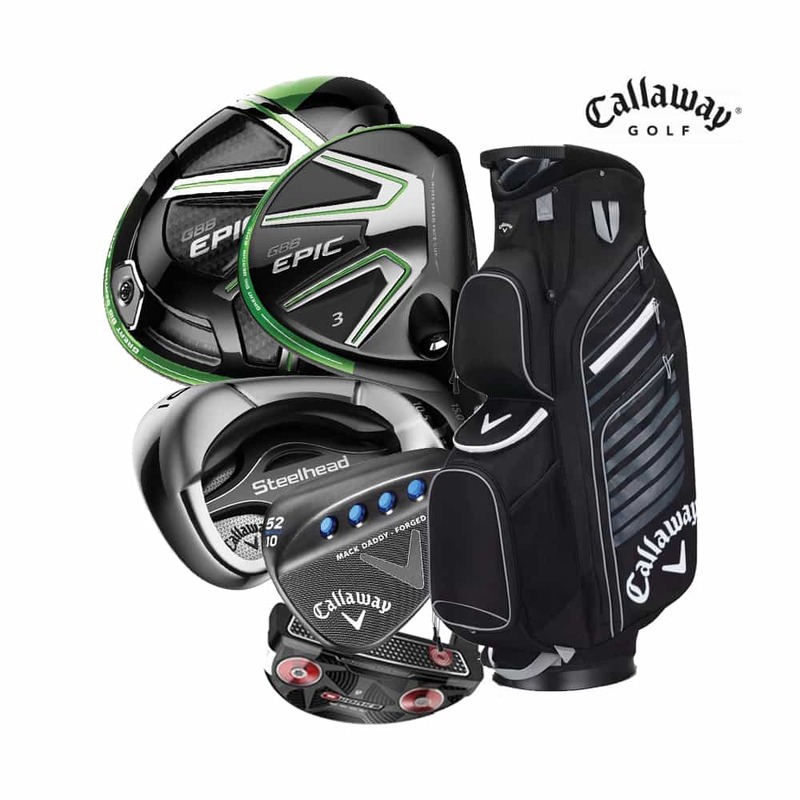 You can enter to win everyday and have a chance at winning a FREE set of clubs from PING & Callaway, FREE Golf Balls for a year from top-brands & a FREE Golf Wardrobe from the leaders in Golf Apparel. 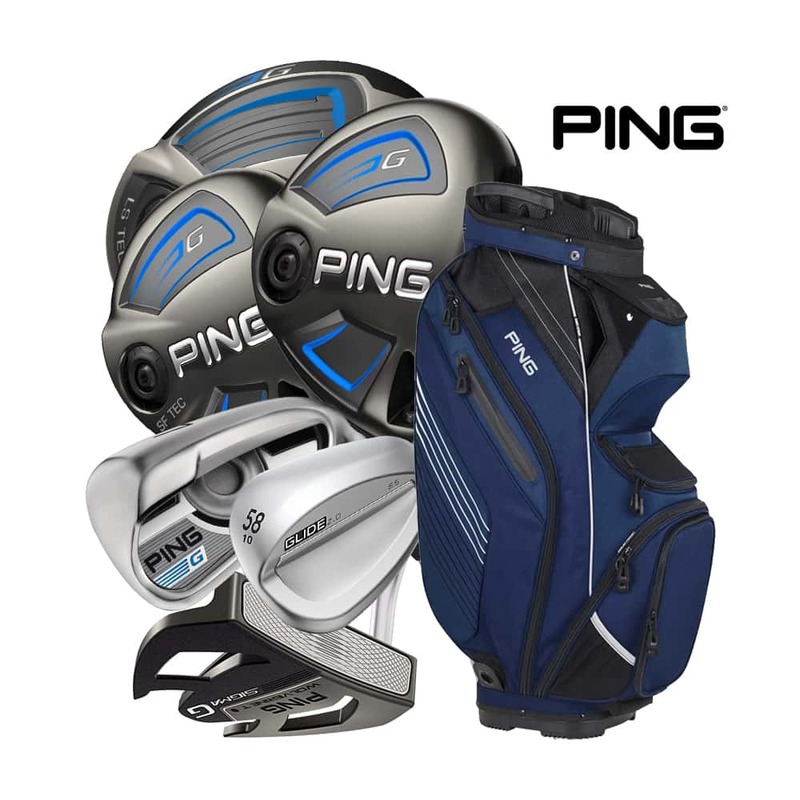 Grand Prizes: Win a FREE Set of the latest clubs from PING & Callaway! 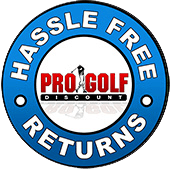 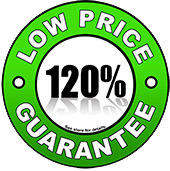 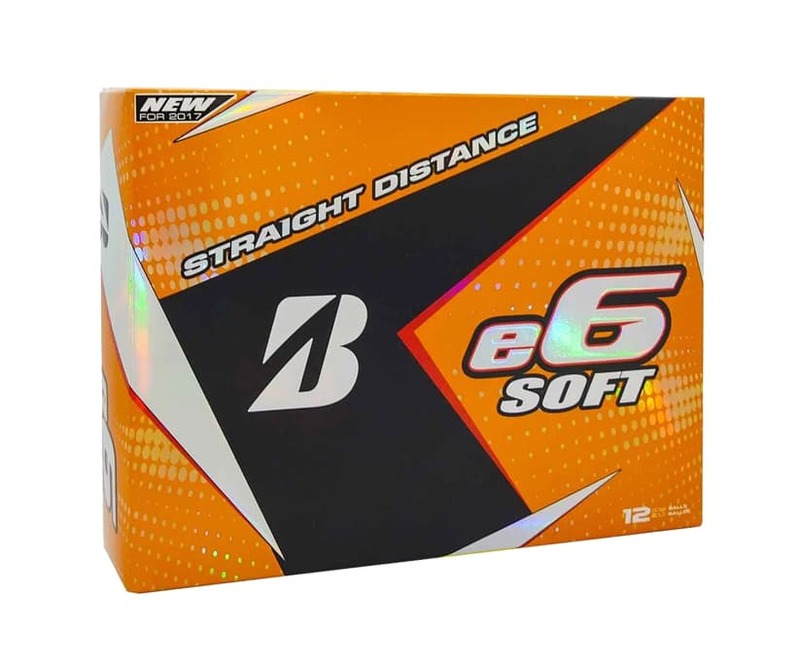 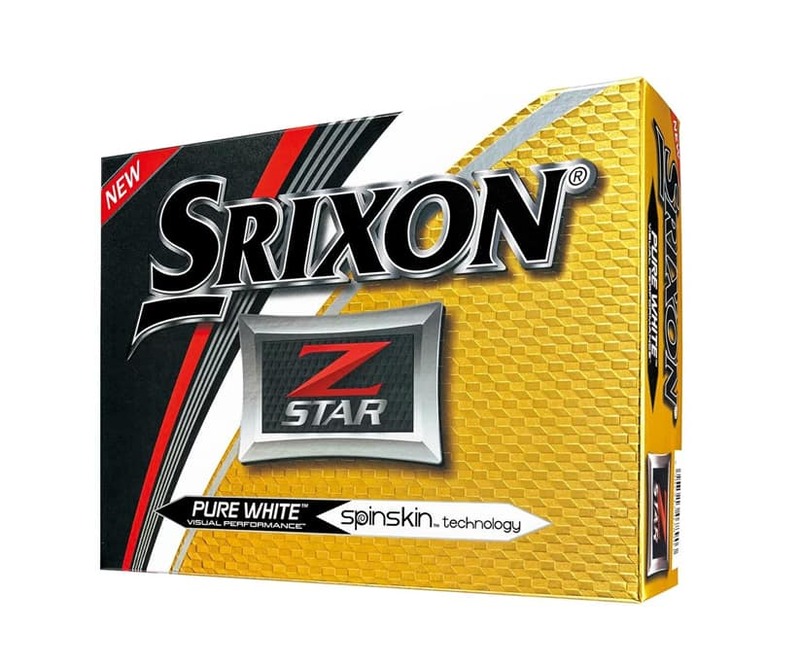 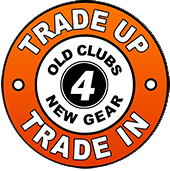 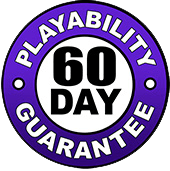 Win FREE Golf Balls for a year! 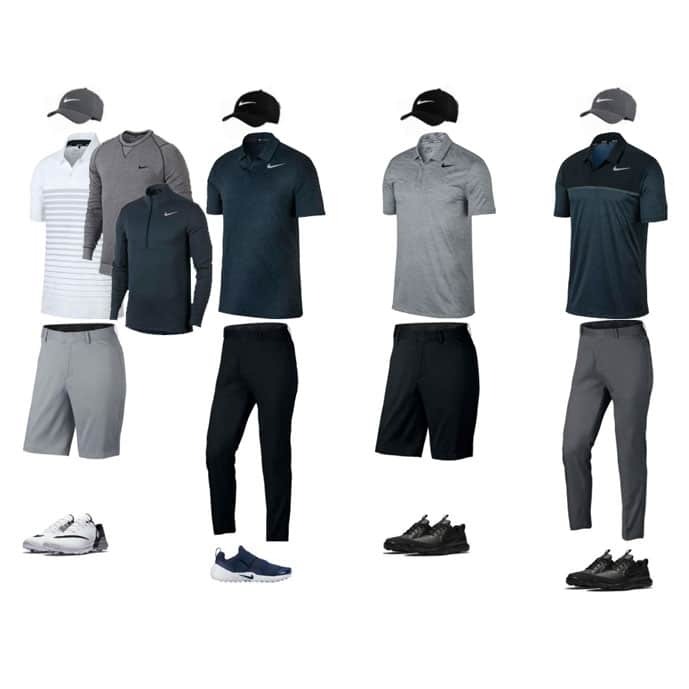 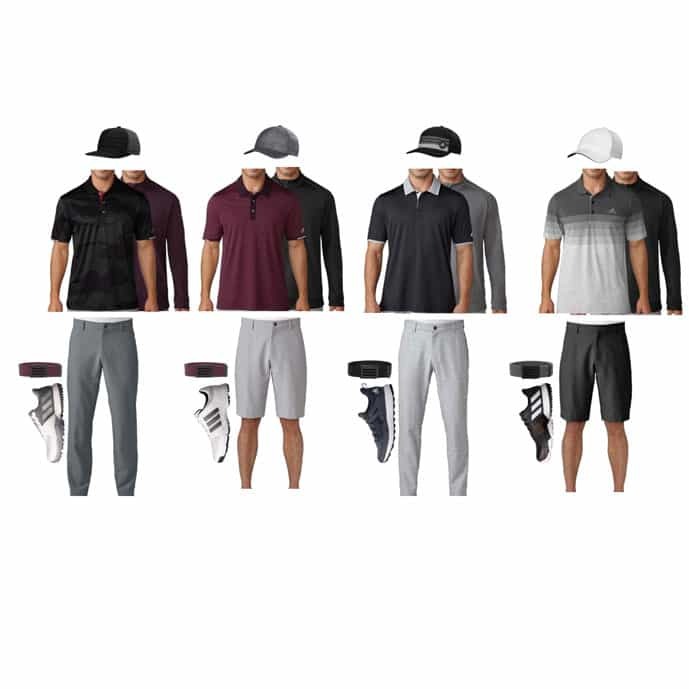 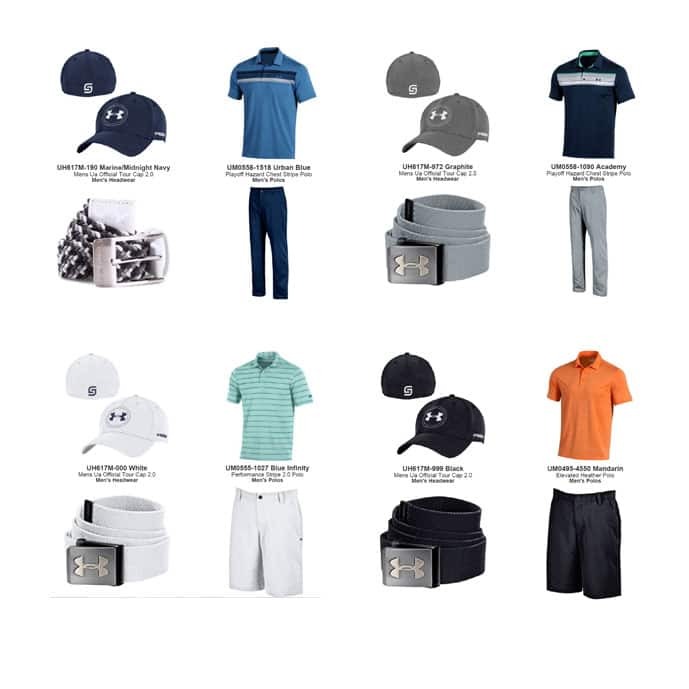 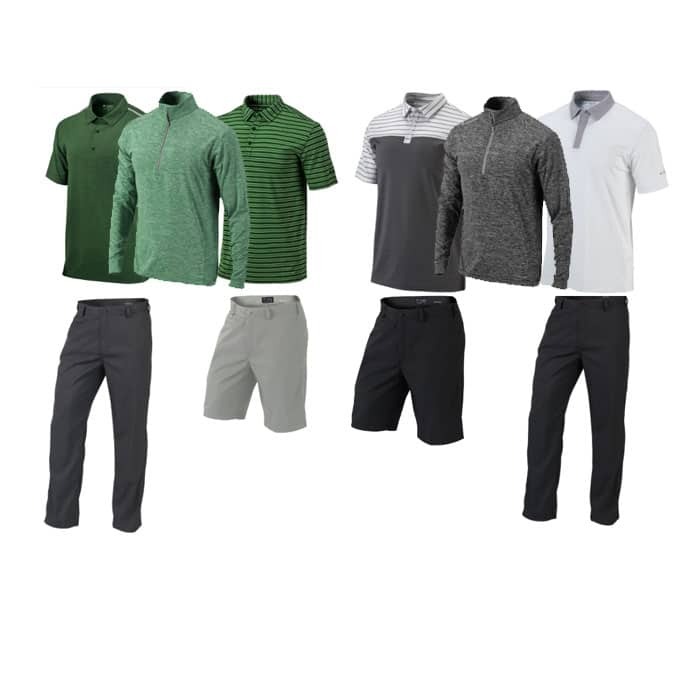 Win a FREE Golf Wardrobe! 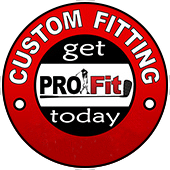 Come In To Your Local Store & Enter To Win Today!